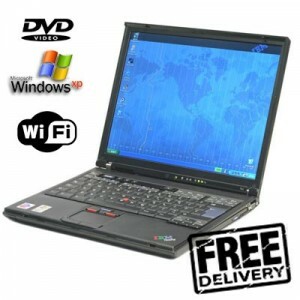 We have a big selection of window xp laptops available which offers big savings. 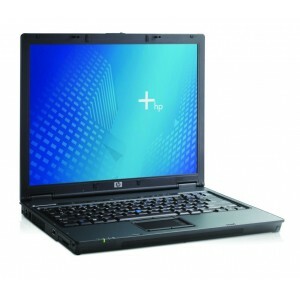 Our Windows XP Laptops tend to be refurbished ex corporate laptops that have come to the end of their lease. 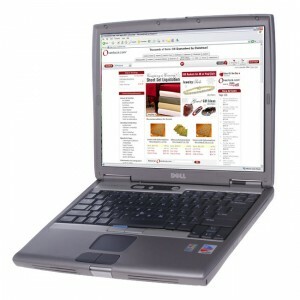 We have an excellent buying team who purchase these laptops as well as computers from large companies and corporations who regularly change there IT equipment. 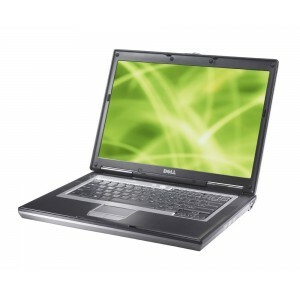 Our laptop technicians put these laptops through a full and extensive reconditioning process and refurb these laptops to a very high level. 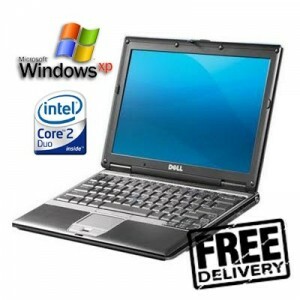 This process also includes a full diagnosis test, a fresh installation of Windows XP and repairs to the notebook if there is any need. 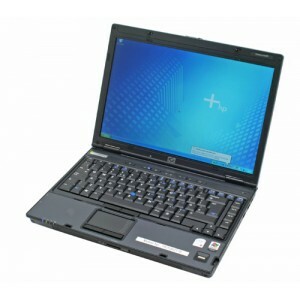 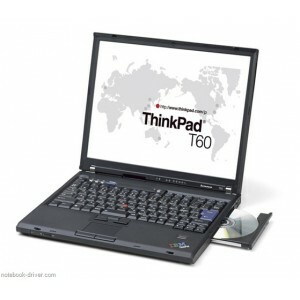 As well as windows xp laptops we also offer have a range of bargain laptops that we put through a similar reconditioning process as the laptops with windows xp - All our laptops and computers are covered by a comprehensive warranty and we offer Free UK Delivery on most of our items.